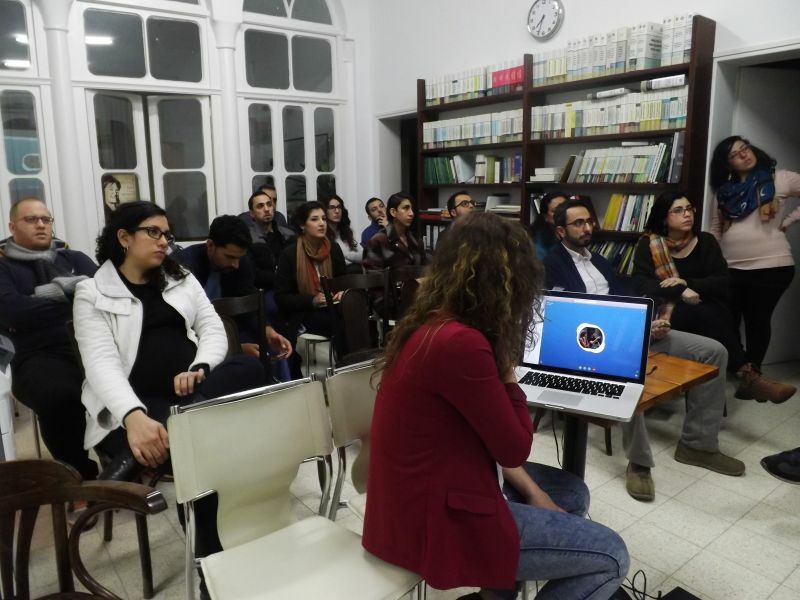 7amleh – the Arab Center for the Advancement of Social Media held a roundtable discussion on 1st March 2018 to debate the phenomena of online harassment and extortion. A group of activists as well as members of feminist organisations attended and recounted their organisations experiences and calls for assistance they’ve been receiving on those topics. 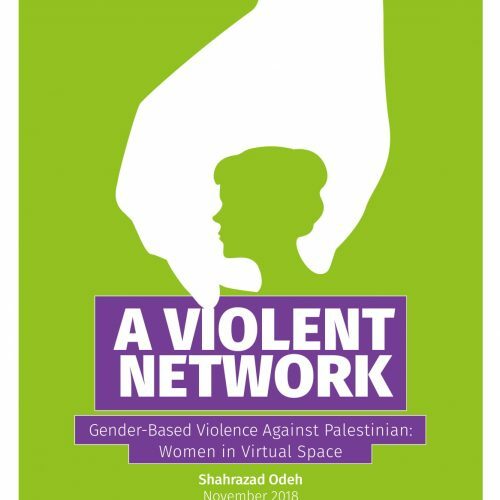 Naela Awad, director of the Women Against Violence Association mentioned that more than 17% of calls for assistance they receive are on the topics of online harassement and sexual violence online. She also said that the Israeli police close approxamitely 80% of those files, whereas only 20% are actually dealt with. 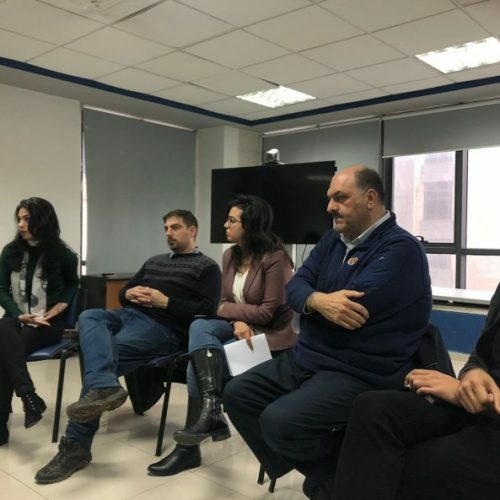 Ohaila Shomar, director of Sawa Center, which operates in the occupied West Bank and Gaza Strip, stated that they have been working together with parents on the issue of electronic bullying in order to have preventative measures. Omar al-Khatib, from al-Qawws Palestinian LGBTQ organisation recounted attacks and racism the staff faces on the net as well as difficulties they face approaching the Palestinian police regarding such issues, who does not take them serious at all and the vast majority of files are closed. Lamia Naamne, director of Siwar, stressed the great importance of joint action of feminist and civil society organisations for planning of awareness-raising media campaigns and capacity-building. 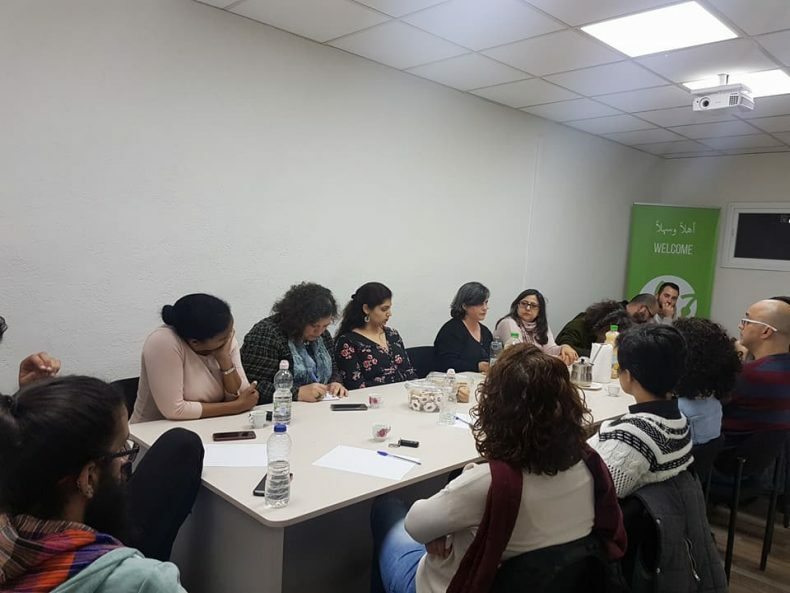 7amleh is planning to intensify it’s work on the issues of online violence and harassment this year through the preparation of trainings and workshops in gender-sensitive digital security.